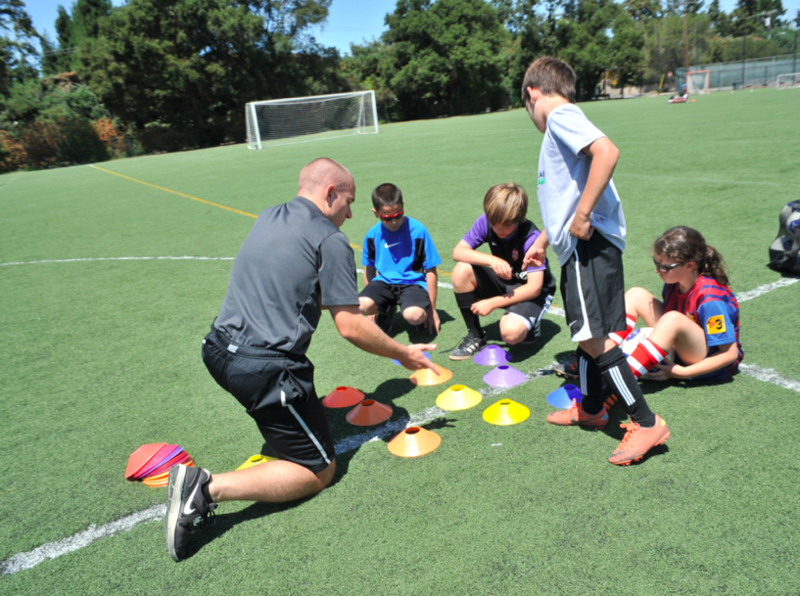 JCC Maccabi Sports Camp is an overnight Jewish sports summer camp located just outside of San Francisco in Atherton, California. It is the only overnight Jewish sports camp on the West Coast. During two-week camp sessions, campers focus on developing athletic skills and improving as teammates in their sport of choice – baseball, basketball, soccer, or tennis. Campers also compete in games daily. Anyone who enjoys sports and sincerely wants to advance their abilities is a great fit for this camp. Guided by Jewish values, we place a lot of emphasis on sportsmanship, ethics, and community. In fact, when you add the community and character-building nature of team play, we find that sports and Jewish values go hand in hand. We offer programs in soccer, basketball, baseball, and tennis for boys and girls entering 4th-10th grades. Visit our website at www.maccabisportscamp.org or contact Camp Director Josh Steinharter, (415) 997-8844 or email josh@maccabisportscamp.org.